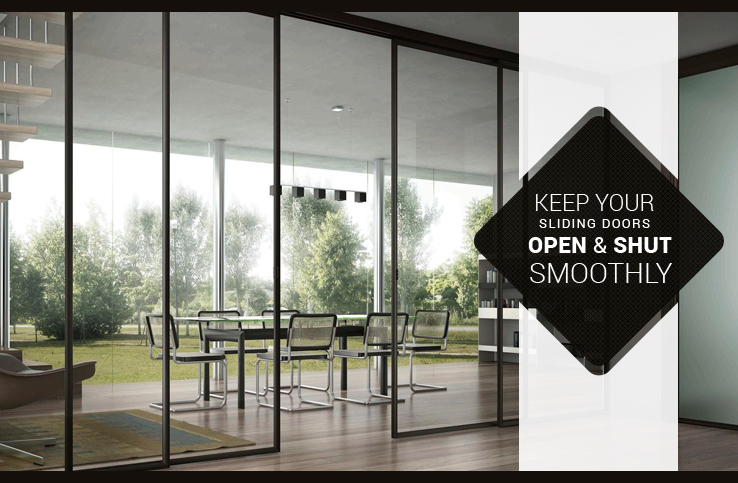 When you are looking for a glazing repair company in London it can be difficult to be sure that you are getting someone reliable to carry out your glazing. 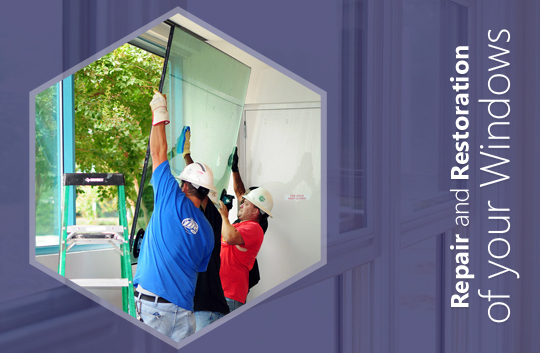 Whether you need glass repairs in London at home or at your business premises the most important thing and number one on your list will be that the company you call are reliable and the job is done to a professional standard. 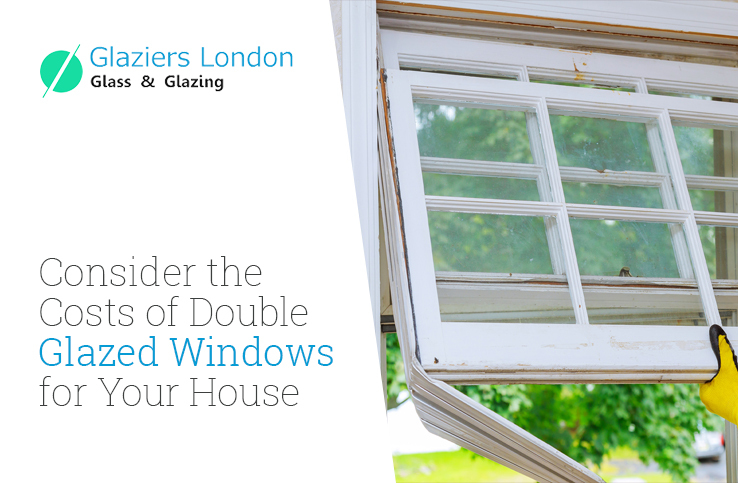 At Galziers London we are professionals and have an impressive history of nearly ten years in the business with experience of repairing and fitting glazing to all kind of windows and doors in all kinds of location, both private and commercial. We approach each project as the unique undertaking that it is, with its own challenges. 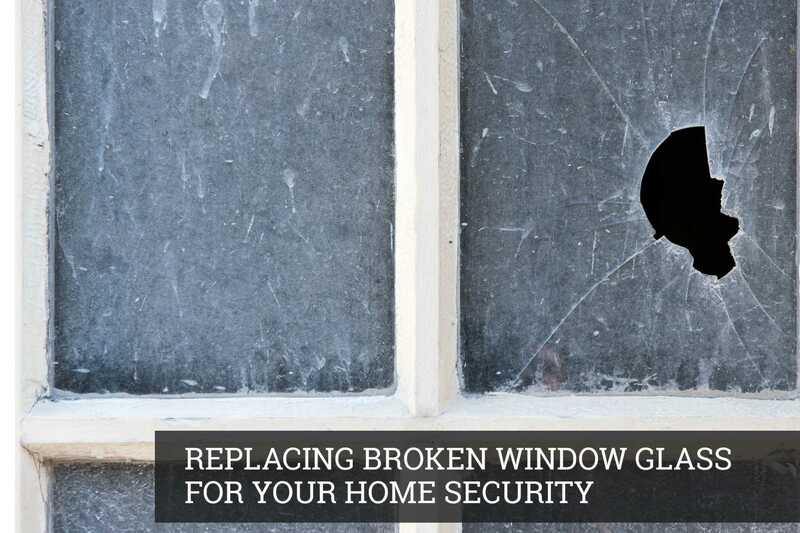 When a window or door is broken, it is not only inconvenient it can also be a security risk and a safety issue as well. Our 24-hour service offers Glazing in London wherever and whenever it is needed, 24 hours a day and 365 days a year. 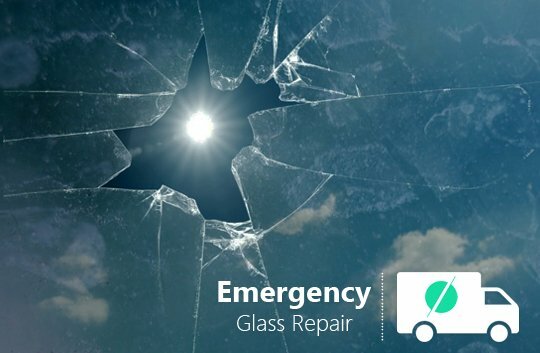 The first step if you have a broken glass situation is to call us. We will advise you on what to do until we can get to you and will also give you an estimate of how much the repair is likely to be. We will be with you as soon as we can and begin work to replace the window or door and to make sure that the building is secure again. If you have the skills to re-glaze yourself we can help by providing the glass from your measurements. For immediate repair we can provide boarding for you so that there are no security issues, if the job of replacing the windows or doors is going to take a bit longer. We have all the standard glass types in our warehouse,s so there will usually be very little delay before the glazing is complete. For customers who need film glass we can provide it to British Standard manufacture. 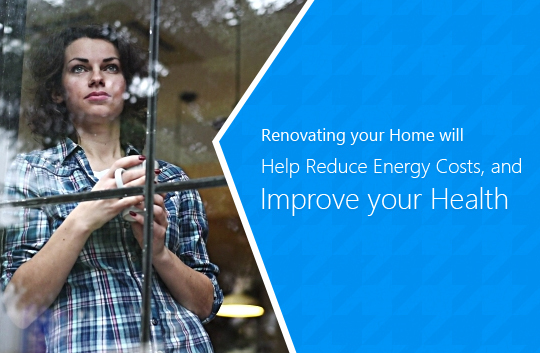 The advantage of this is that it will make the glass opaque and reduce the glare through it. 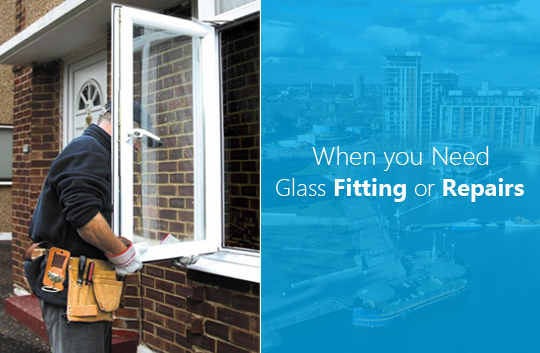 We know that any delay in having new glass fitted can be very frustrating particularly when it comes to any disruption at your home or business. 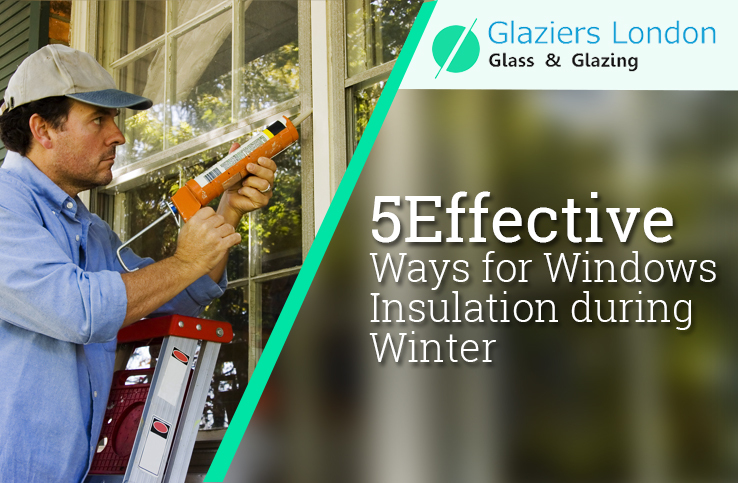 It is because we know this that we make sure that wherever it is possible we complete the job on one visit so that we can make the replacements and leave you safe and secure and in the warm. We have a full range of glass cutting and fitting equipment, tools and materials in our warehouse so that we will always be able to answer your call and move speedily to carrying out the repairs that you need. 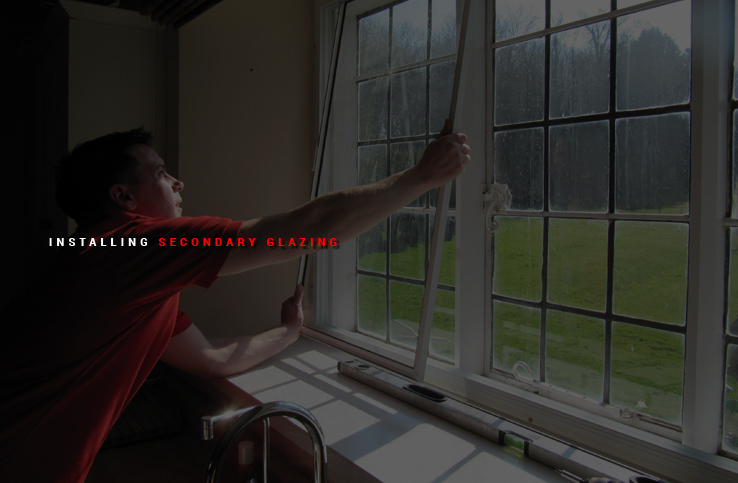 No job is too big or small for us to tackle and we look forward to receiving your call and to the opportunity to work towards getting your glazing hob completed as fast as we can.